“Environmental activists are stepping up their campaign against Forestry Tasmania, over claims it is continuing to log in native forest earmarked for immediate protection. 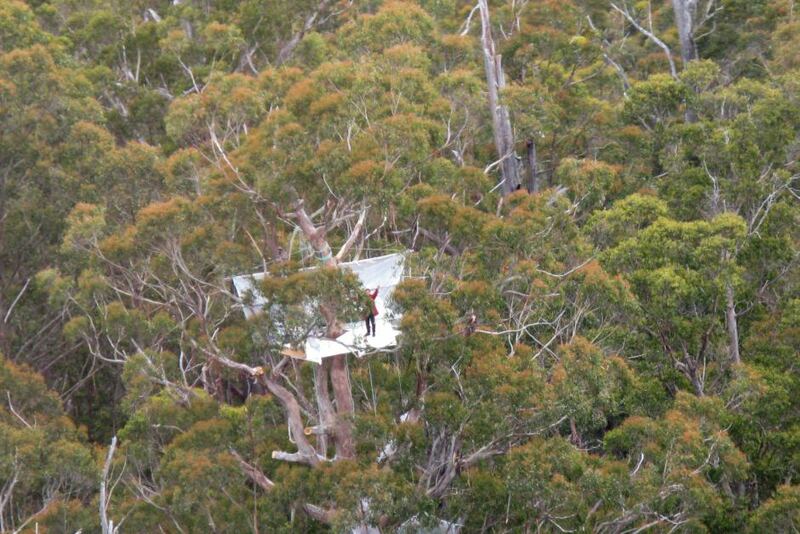 The group Still Wild Still Threatened has set up a tree sit in a coupe under Mount Muir, west of the Styx Valley. Posted on December 14, 2011, in News Articles. Bookmark the permalink. 1 Comment. go for it girl, wish I was young enough to join you, but will be following your day by day news.